Visual branding for an medtech online service Docdoc. 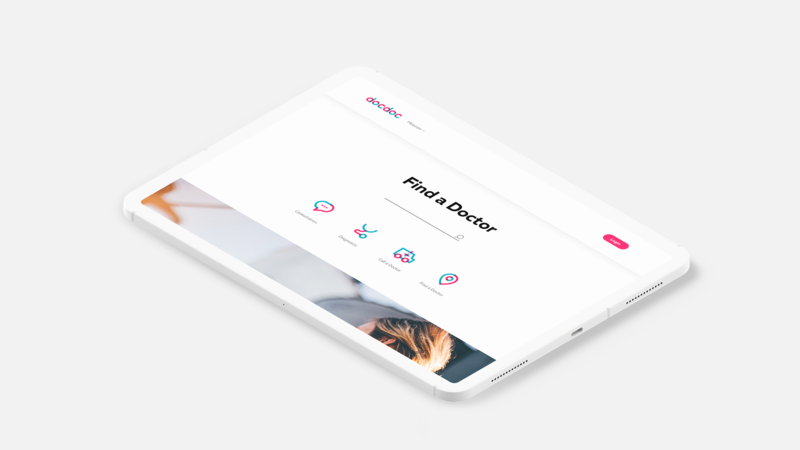 Voronoi Design Co.
Docdoc is online service to find a doctor and make an appointment. The task of the service is to make an appointment quickly, easily and profitably for the patient. The user chooses a convenient time, place and cost. The service also provides telemedicine services. Our task was to create a memorable logo, visual language and recognizable style elements. In the character of the brand we combined technology and friendliness. The idea of visual style is an interaction between doctor and patient. It is expressed in the intersecting graphic elements on all brand communications. of the transaction can range from 800 million to 1.6 billion rubles.